Live your best life on a boat! Blanco Beach Bar opened its doors back in November 2012 as the first beach front hostel in Koh Phi Phi. 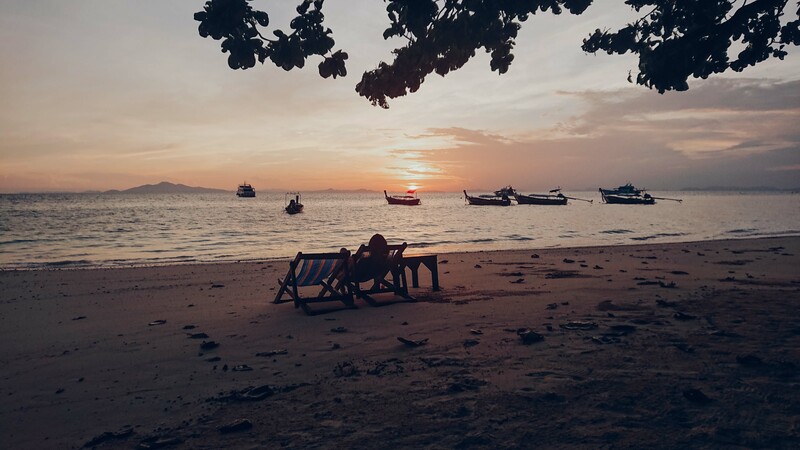 Since then we have grown significantly, now offering 2 different styles of hostels on Koh Phi Phi, one slightly more chill with Blanco City Hostel. Our Blanco Boat Party has became world famous and for good reason! It's the perfect balance of party and sightseeing. We have now also grown to Koh Lanta with a bungalow style hostel. Our latest project in Blanco Yacht Week which is bound to be one of the best weeks you'll spend in Asia. 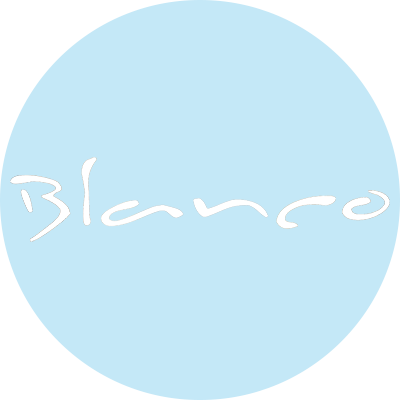 Through all of this though Blanco has remained grounded and stuck to our roots of what made us successful, making sure all our guests have an epic time and leave with amazing memories and new friends!